The Eurekahedge Asian Hedge Fund Awards 2013 took place on 7th June 2013, marking the 10th anniversary of the event along with the celebration of another year of successes in the Asian hedge fund industry. 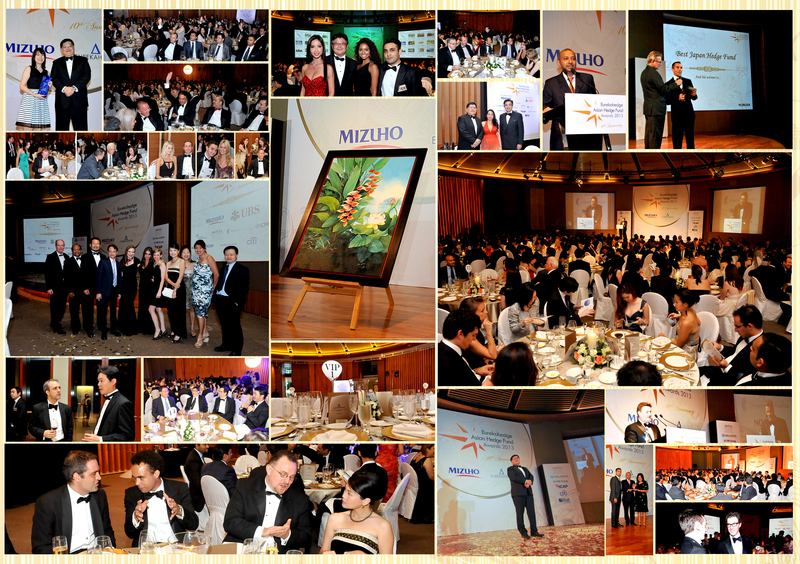 The gala event saw a turnout of 330 hedge fund players in attendance commemorating 70 of the best performing Asian hedge funds for 2012. 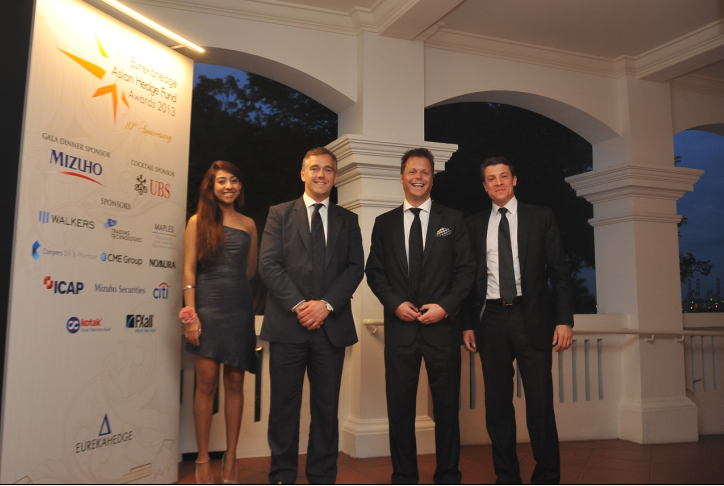 This year saw a total of 17 awards presented on the night with WF Asia Fund taking home the Best Asian Hedge Fund award along with Best Asian Long/Short Equities Fund. A particularly sweet success for Ward Ferry Management who have been in the business for 13 years. 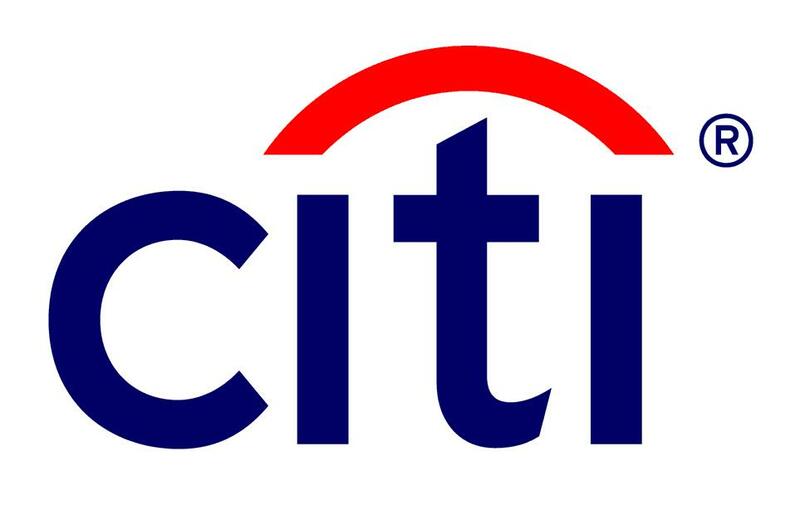 Other double winners this year include GCI Japan Hybrids (Best Japan Hedge Fund and Best Asian Multi-Strategy Hedge Fund) and last year’s Best New Asian Hedge Fund; Fortress Asia Macro Fund (Best Singapore Hedge Fund and Best Asia-based Macro Fund). 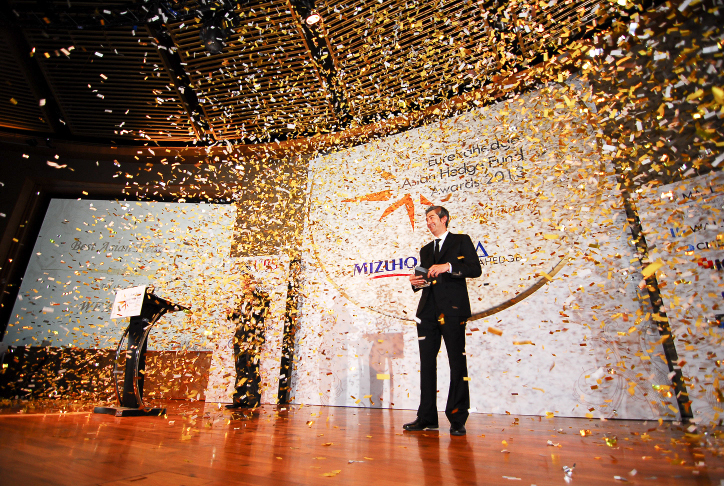 The rest of the region’s top performers consist of Golden China Fund (Best Greater China Hedge Fund), Albizia ASEAN Opportunities Fund (Best Asia ex-Japan Hedge Fund) and Helios Strategic Fund (Best India Hedge Fund). Also on the night we welcomed a newcomer to the industry - Double Haven Asia Absolute Bond Fund (Best New Asian Hedge Fund), and congratulated alternative boutique firm Stratton Street Capital (Special Achievement Award) for their perseverance, creativity and success in the industry with their focus on innovative products and fresh alpha opportunities and to have grown assets over a hundred fold since their launch in 2000. 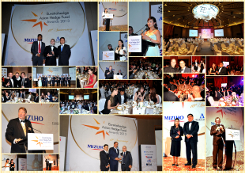 Other winners with strategic investment mandates include The SFP Value Realization Fund (Best Asian Event Driven Fund), Income Partners Asian Credit Hedge Fund (Best Asian Fixed Income Fund), RV Capital Asia Opportunity Fund (Best Asian FX Investing Fund), CFB Convertibles - Far East Sub Fund (Best Asian Relative Value Fund), Credence Oriental Trade Enterprise (Best Asia-based CTA/Managed Futures Fund) and Quantedge Global Fund (Best Asian Quant Fund). 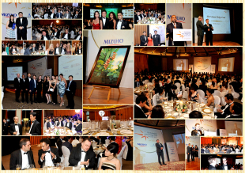 Eurekahedge would like to thank the numerous sponsors, participants, delegates and judges for joining us at the Eurekahedge Asian Hedge Fund Awards 2013, as well as for their commitment to its success. We hope to welcome the support of all involved in the success of our 10th anniversary in the years to come. For a full screen view of the video or slide show, click the small square at the bottom right hand corner of the slideshow below. 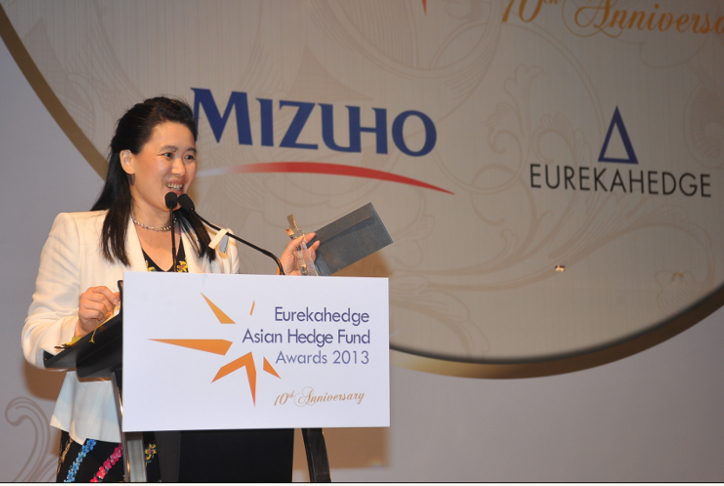 Nominees for the Eurekahedge Asian Hedge Fund Awards are selected through voting by an independent panel of judges, from a working list of funds reporting to the Eurekahedge databases. 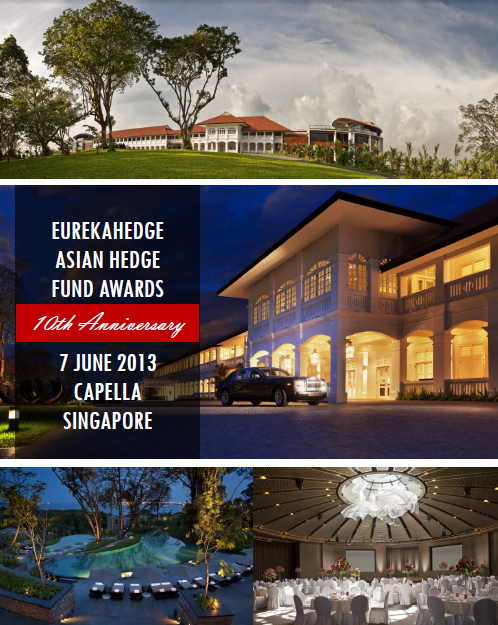 All Asian hedge funds listed with Eurekahedge and operating as at the end of April 2013 are eligible for nomination. 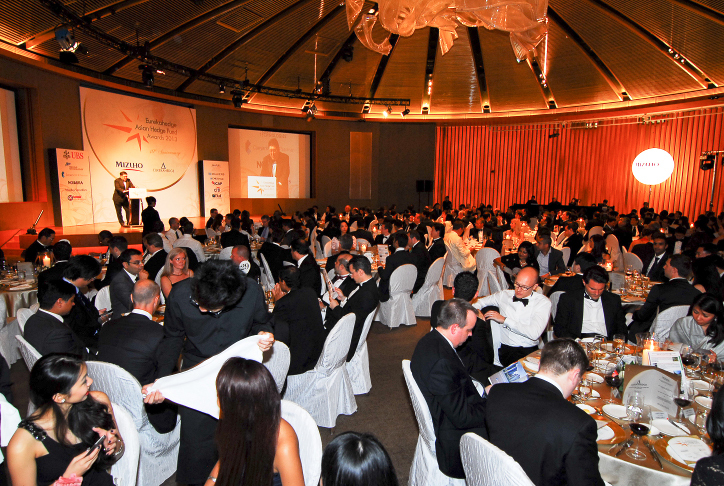 A master file of all eligible funds for each of the award categories (according to their regional/strategic mandates) will be compiled and circulated among the judges to facilitate nomination for the awards (note: consequently, it is not unlikely that the same fund would be nominated for multiple awards). Once the votes are collated and the list of nominees finalised, the winners are selected by the panel of judges, weighing in on both quantitative and qualitative aspects of the funds in question. The quantitative discussion, while mainly based on 2012 performance, also evaluates 1Q 2013 risk/return metrics, on grounds of consistency in fund performance. The selection of nominees and winners is entirely under the remit of the panel of judges, and the role of Eurekahedge in this endeavour is limited to supplying data and moderating the discussion. 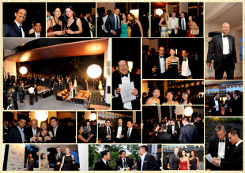 "Thank you so much for letting us be a part of the event. It was extremely well done and a lot of fun, and it's nice to be at one of the events that brings everyone in the Hedge Fund community in Asia together under one roof." "Had a great time. The wine and the food were excellent and the guest list very glamorous. 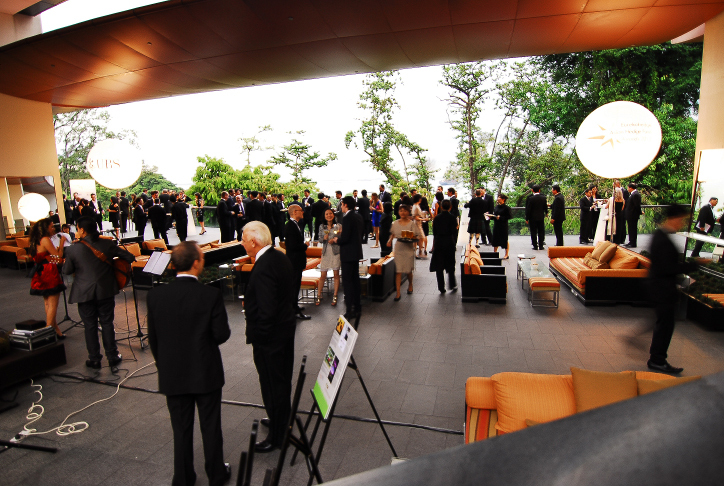 The venue at the Capella made a big difference to the tone of the event. Bob’s bar was a great start to the evening and the ballroom was just the right size for the evening." 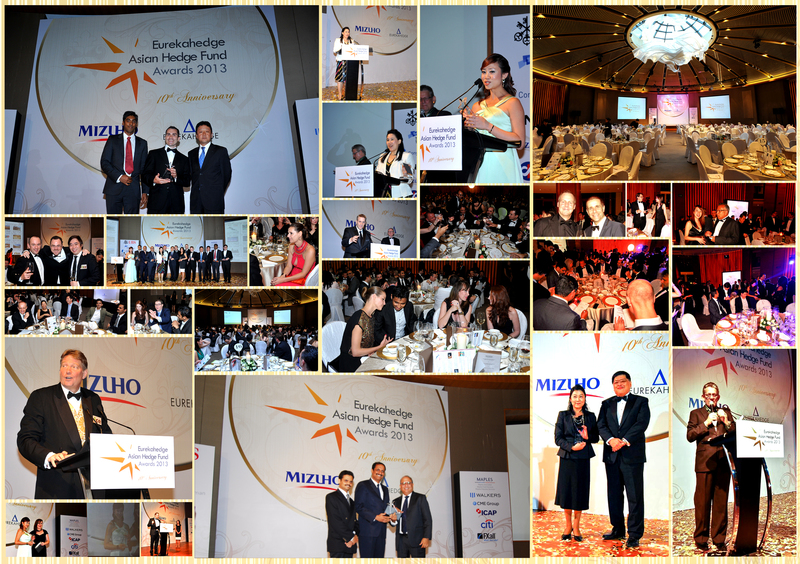 "Just a short note to congratulate you on the success of the Asian Hedge Fund Awards last Friday evening. It was very well run, the venue great and it was good to see a sense of quiet optimism coming back into the industry." 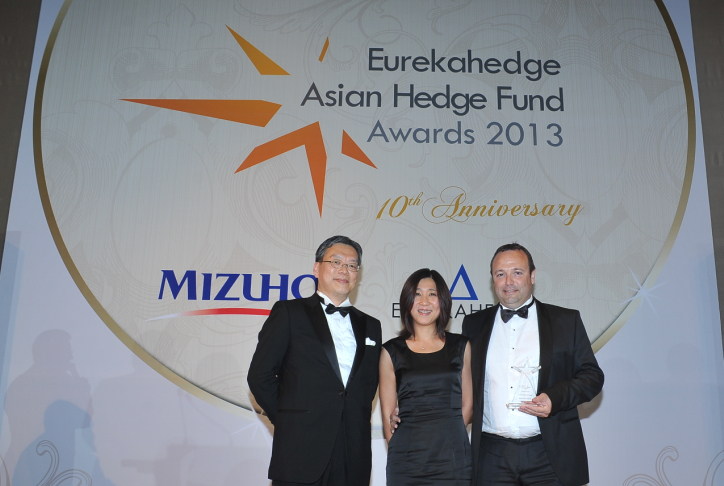 "It is an honor to be recognized by Eurekahedge for a second consecutive year." "It was fantastic. You guys did a great job. Loved the venue!" 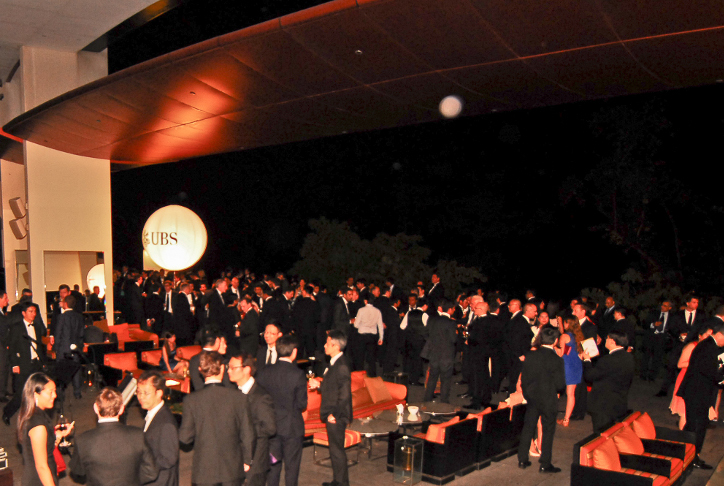 "The event was very well organized – we thank you to organize such a great event and appreciate your effort and commitment to the hedge fund industry. 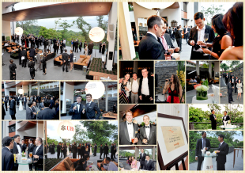 We are proud that we could join the event – well done!" 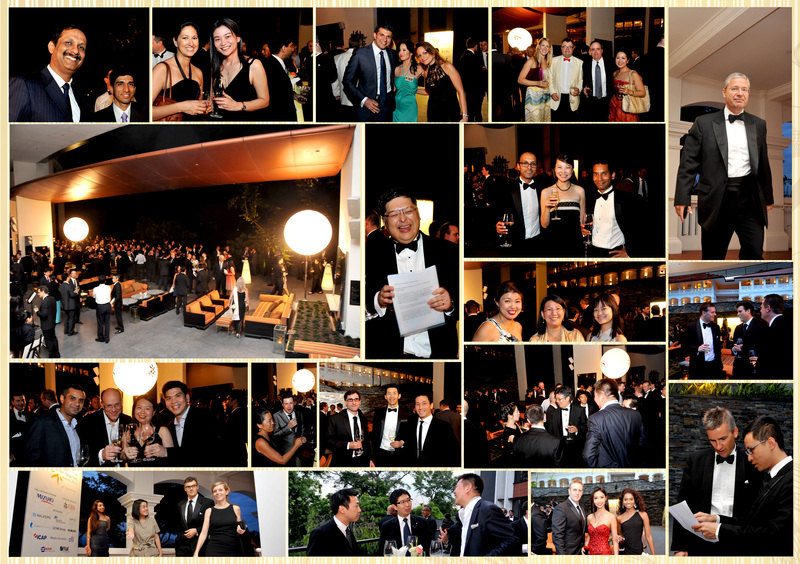 This year, Eurekahedge once again partnered with RICE to hold a charity auction and a total of SGD$88,000 was raised. 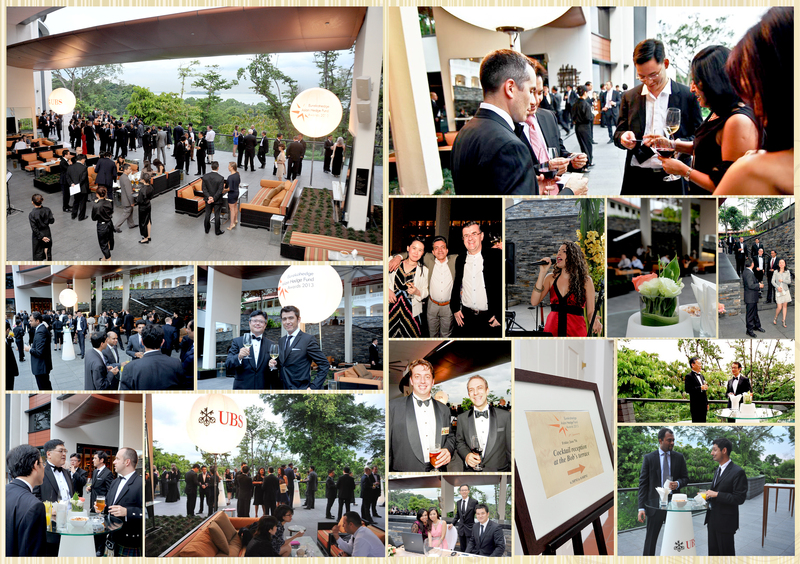 The proceeds from the auction will be passed to the benefitting charities managed by RICE. 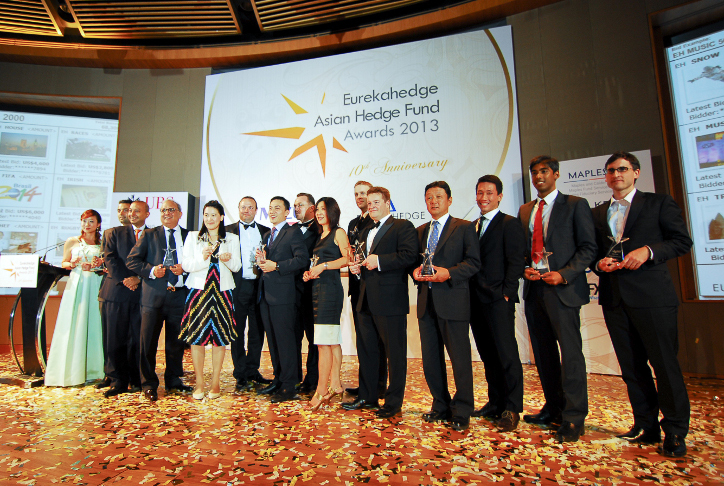 Eurekahedge would like to thank all winning bidders for their contributions in supporting this cause. A list of interesting items that were auctioned off can be found in the link below.